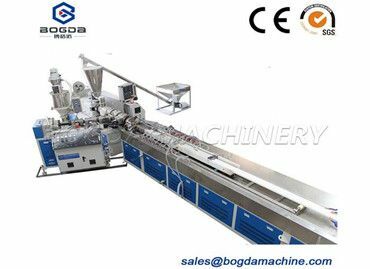 The development trend of PVC Board Extrusion Line at home and abroad is mainly high speed, high torque, large extrusion volume and low energy consumption. 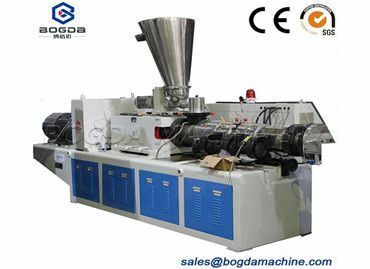 The split-type parallel-parallel PVC extruder can quickly open the barrel in a high-speed, high-torque extruder to clean the material. The PVC Ceiling Machine has less friction and heat generation, more uniform material shearing, large screw conveying capacity, more stable extrusion, longer residence time in the barrel and even mixing. 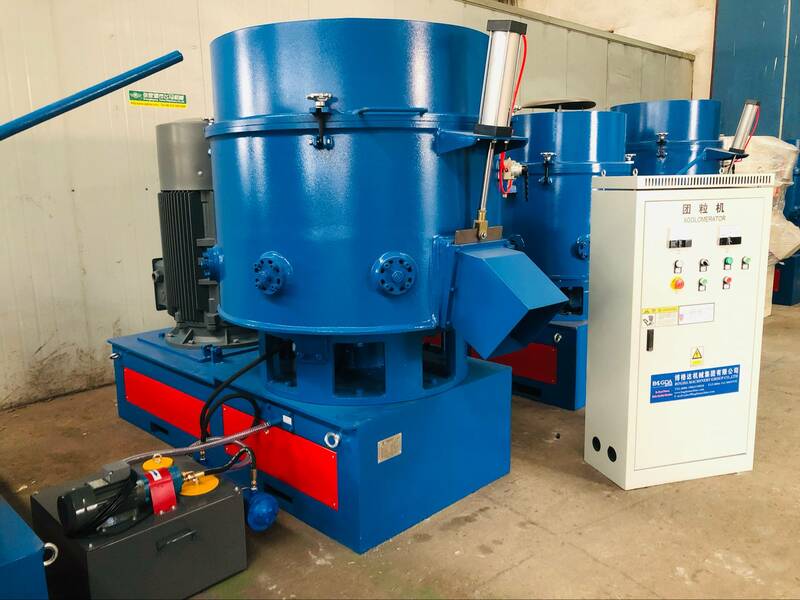 The conical PVC extruder has the characteristics of forced extrusion, high quality, wide adaptability, long service life, low shear rate, difficult material decomposition, good mixing and plasticizing performance, direct powder molding, temperature control, and vacuum exhaust. Suitable for the production of pipes, plates, profiles and other products. 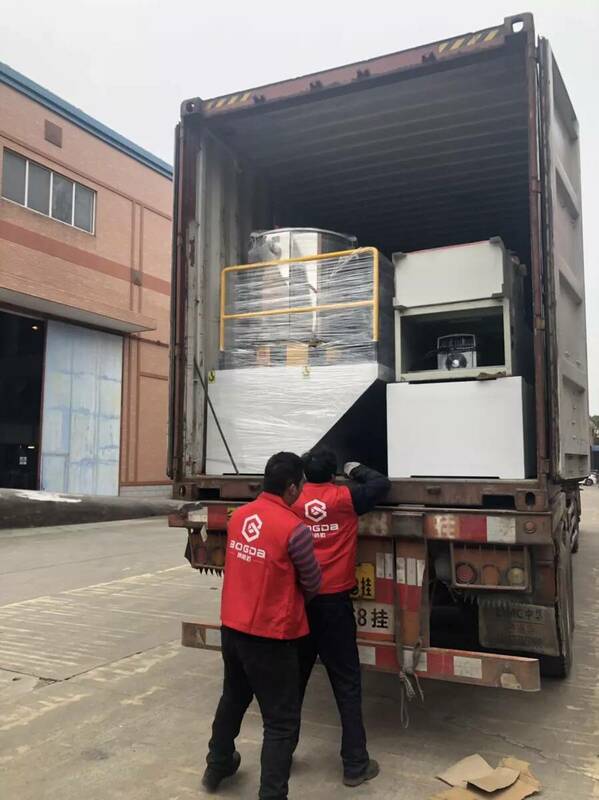 It has good mixing, exhaust, reaction and self-cleaning functions. 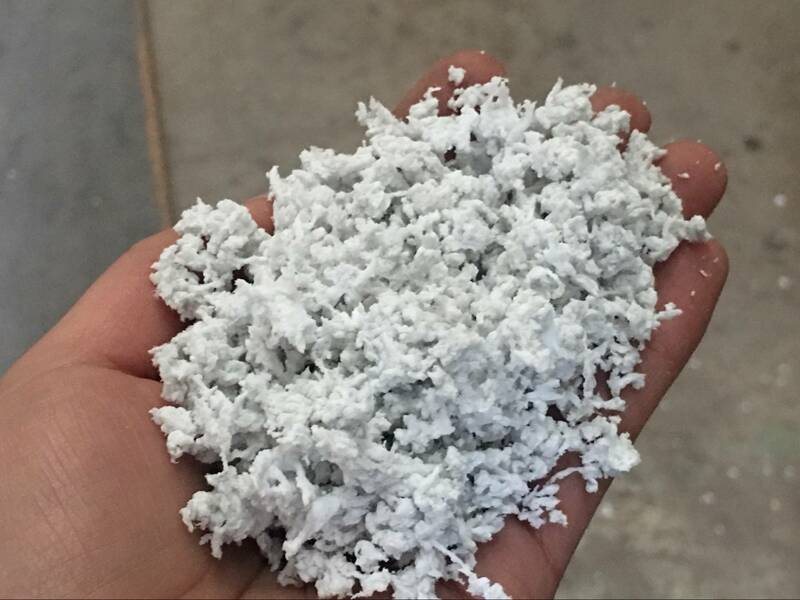 It is characterized by advantages in processing plastics and mixtures with poor thermal stability. In recent years, foreign PVC extruders have made great progress. Various forms of PVC extruders have been serialized and commercialized. A large number of manufacturers, is the ideal equipment for plastic extrusion processing of PVC sheet production line.